Bright gold color. Bright, toasty aromas and flavors of egg croissant and salty roasted corn with a lean, crisp, bubbly, dryish light body and a smooth, interesting, snappy finish revealing accents of lettuce and sprouts and lemon pepper finish. A clean, crisp lager with a malty core. 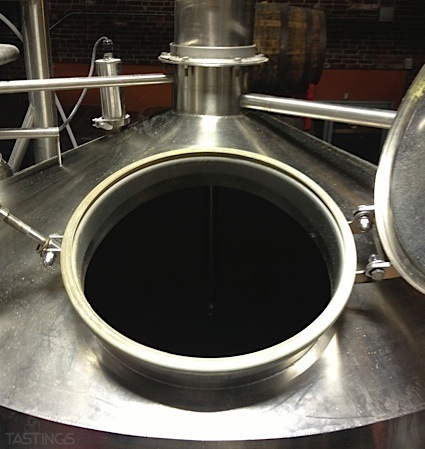 Bottom Line: A clean, crisp lager with a malty core. 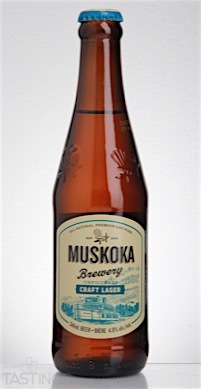 Muskoka Brewery Craft Lager rating was calculated by tastings.com to be 88 points out of 100 on 5/6/2016. Please note that MSRP may have changed since the date of our review.